The Government of British Columbia, Canada, needed to innovate its public services to develop digital offerings faster and make them easier to use. 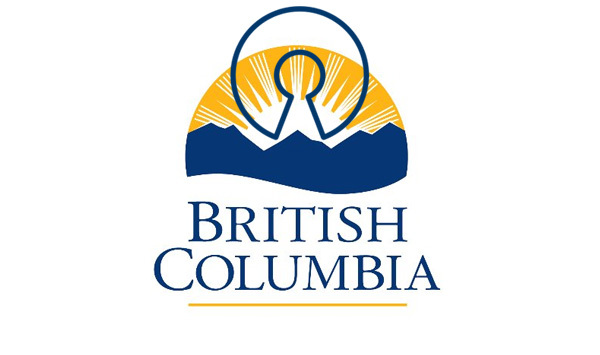 It established the BC Developers’ Exchange to take advantage of the innovation of private sector technology companies and entrepreneurs and support collaboration using open source tools. As a result, the province can now provide agile, collaborative development following a DevOps approach, create and update services faster for citizens, and balance innovation with security requirements.